Our host for this game was Leanne, she was friendly and welcoming. As soon as we arrived she gave us the plot to the game along with the health and safety brief. The initial area of the game is an “ally way” it is quite dark, but the majority of the game is played in well lit rooms. As this is a circus themed room there is various circus props, some of which were very old. Space at times in this game would be a bit of a squeeze for the maximum sized team of 6, it was a little cramped with just the two of us working on a puzzle in one of the areas. This is a linear game, which used a lot of padlocks with either 3 or 4 digit combinations and a couple key openings. The flow was a little unhinged, there wasn’t any correlation between what code opened what padlock, this meant trying multiple combinations in different locks. Good observation is needed in this game along with a good memory, there are logical and mathematical puzzles. Clues were given via a tv screen located close to the start of the game. We felt this game is well decorated and you can see lots have thought has been done to craft it along with the authentic props within the game. Although we don’t mind a padlock heavy room, having 21 in a game when there isn’t any subtle signposting to which code opened which lock was frustrating. During the brief there was a big emphasis on being careful, we understood this as there are a lot of very old and quite fragile items which are lovely for authenticity, however trying to play a game that has a time limit is difficult and could cause problems for the owner at some point in the future. There are a lot of items in this room which aren’t needed and can cause time delays sifting through them when they don’t relate to the puzzles in any way. 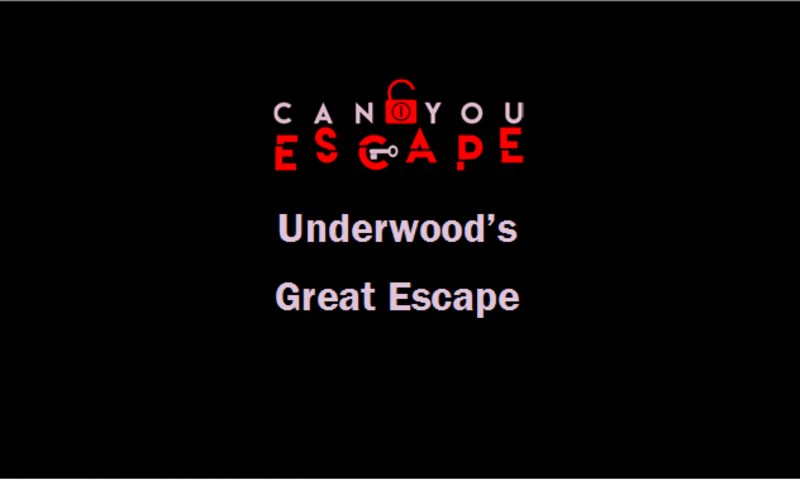 During the game we felt that we were being rushed, as our host kept giving us clues which were not needed, before we even started a puzzle we immediately heard a ping on the tv screen telling us what to do next, an escape room is about using your own efforts to escape not being walked through every step, this was partially annoying to us as we wanted to think for ourselves and in the end we started to ignore the hosts clues on the screen. Overall the room was nice and it is a great starting point to an escape room however with a few tweaks this game will do really well. This game is charged per person, A maximum of 6 players can play this game in any combination.